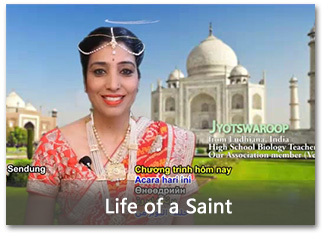 introduces the great saints of the spiritual schools throughout history, and pays tribute to these revered figures that have brought love and light into our world. 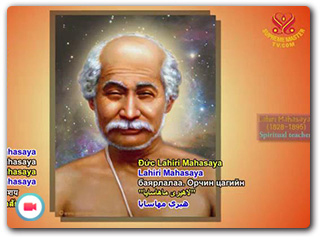 Lahiri Mahasaya is one of the main persons responsible for the renaissance of Yoga in modern India. He is considered a Yogavatar or "Incarnation of Yoga." 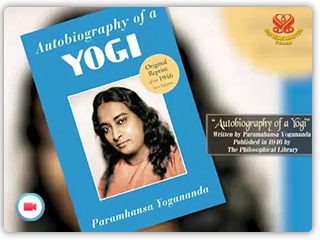 He became known in the West through Paramahansa Yogananda. This extraordinary spiritual Master from India came to live and teach in the West, to share his wisdom and the scientific techniques for attaining direct, personal contact with God.